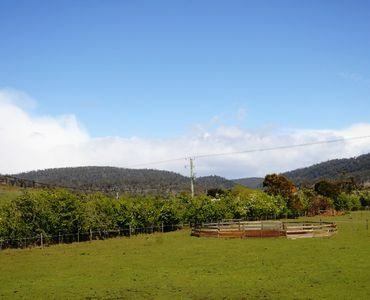 This picture-perfect property of approximately 12 acres is very close to providing self-sufficiency! 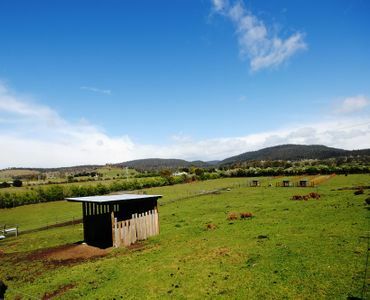 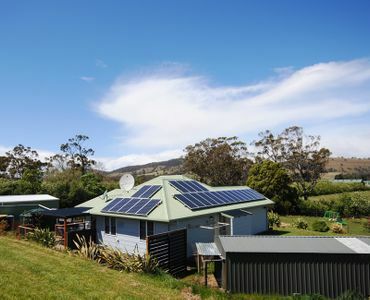 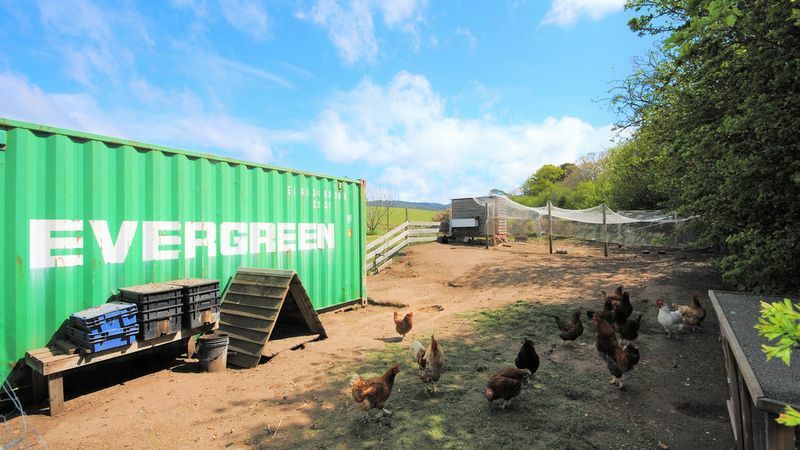 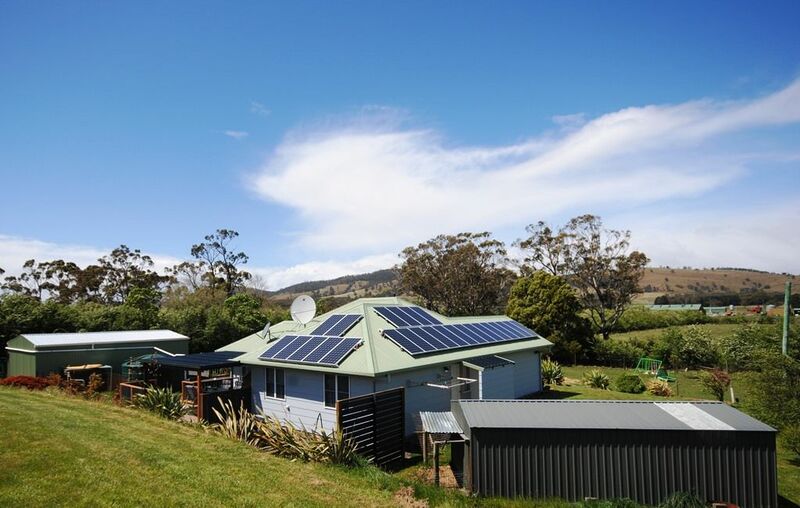 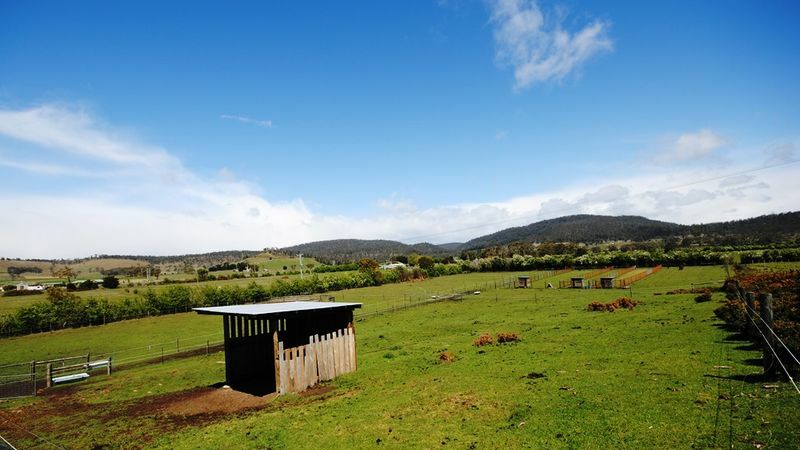 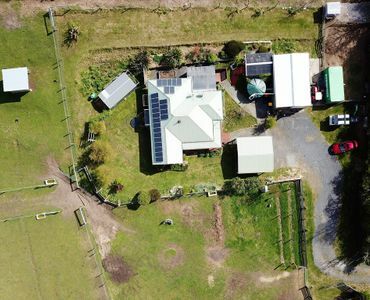 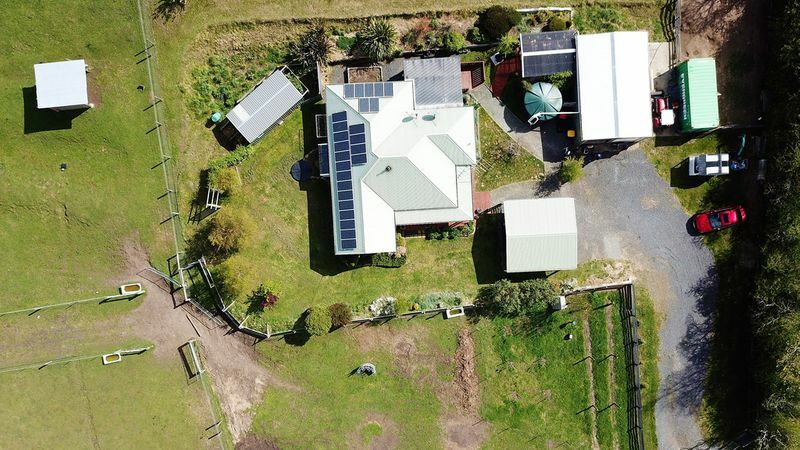 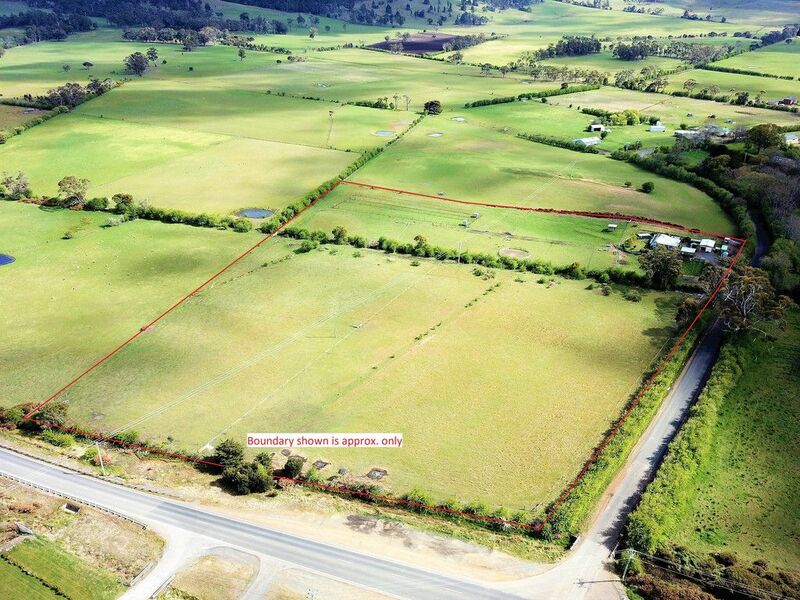 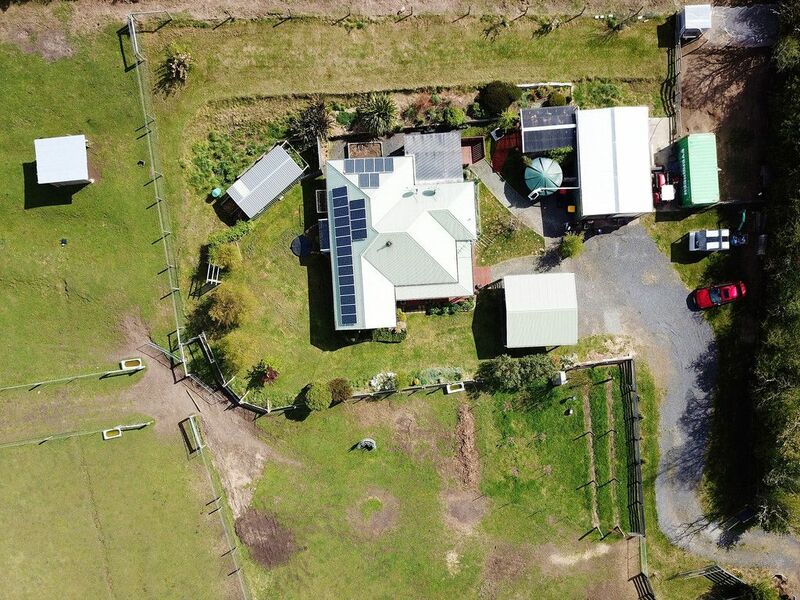 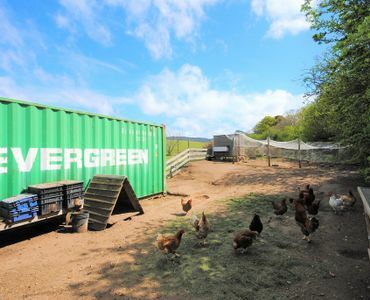 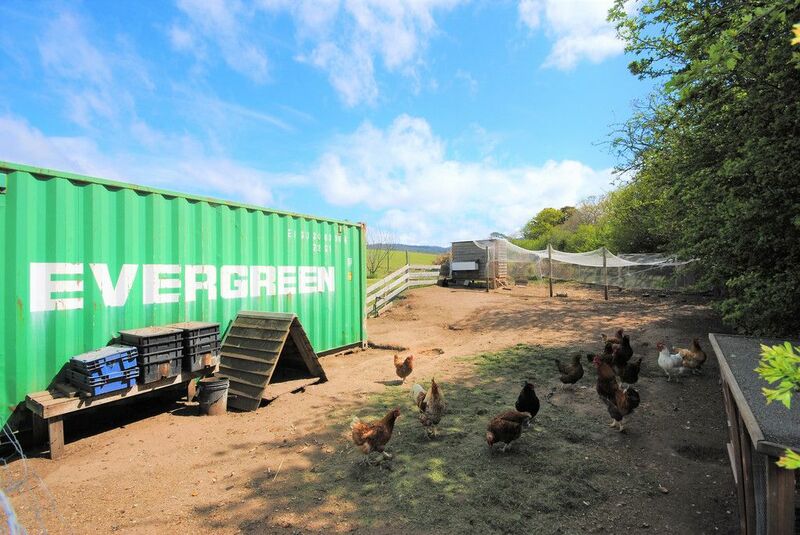 Features include – a 25 panel, 5kWh solar system; certified drinking quality deep bore producing approximately 800 gallons per hour; near level paddocks ideal for keeping live-stock or developing a market garden; and a secure house yard. 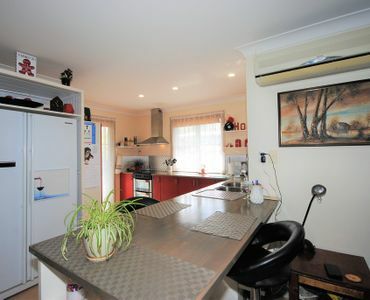 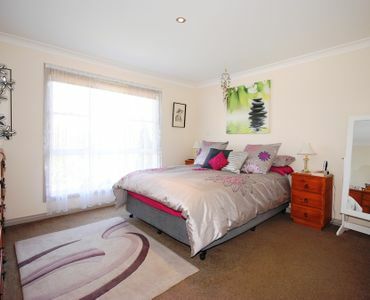 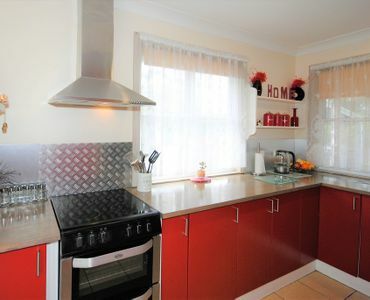 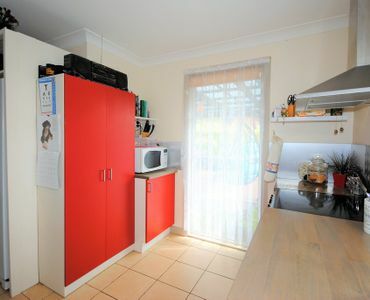 The house was built in 2007 and has been repainted throughout and the kitchen upgraded; all of the bedrooms have built-ins and are well lit with natural light; the large family bathroom has a separate bath and shower; the living room, kitchen and dining areas are open plan and very quickly and easily heated by either an efficient pellet heater or reverse cycle air-conditioner. 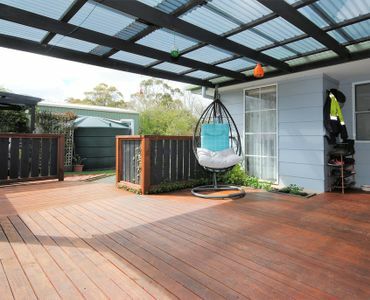 The living area has access to the undercover deck area that has been built for entertaining with lots of room for outdoor furniture and there is a second, covered deck area off the garage. 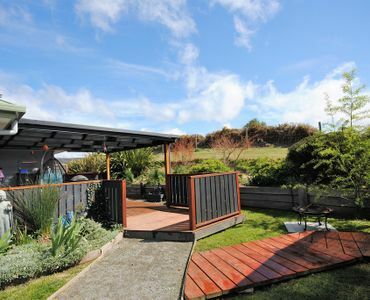 The front entrance to the house also has a new deck area situated perfectly for enjoying the morning sunshine and looking over the paddocks. 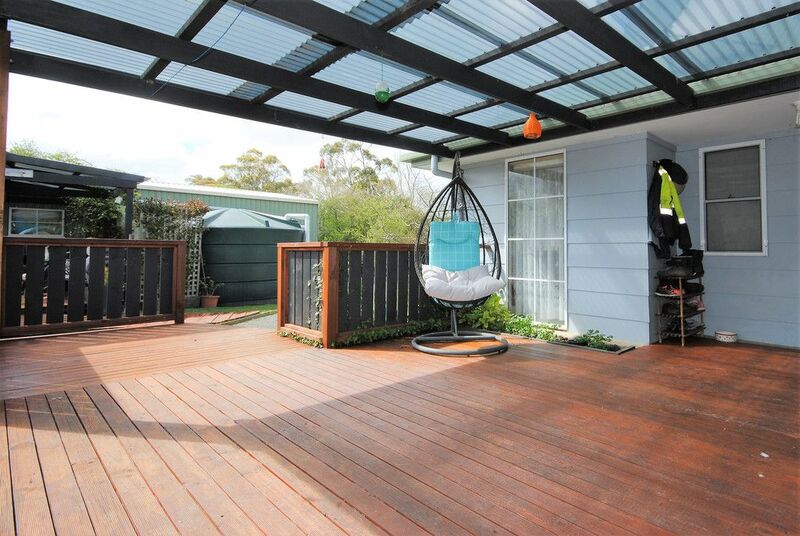 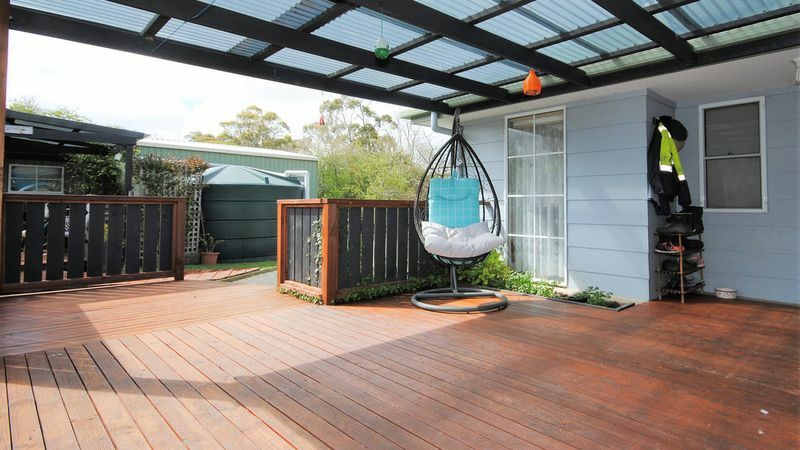 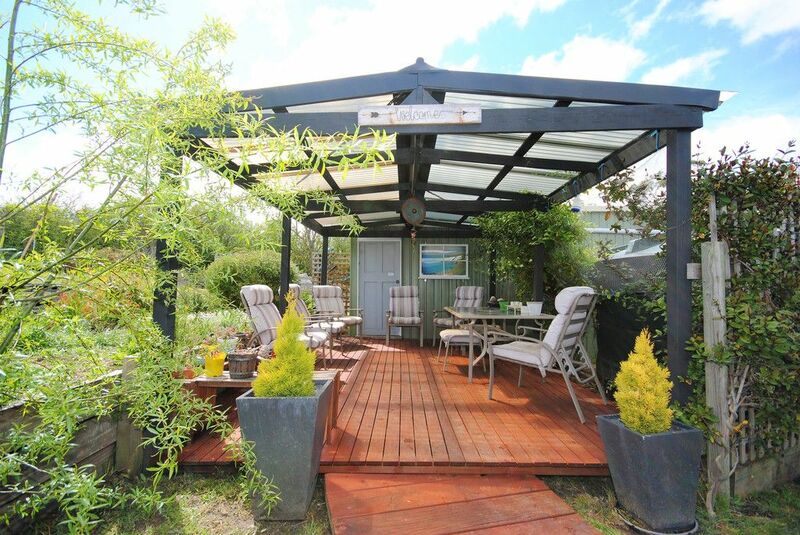 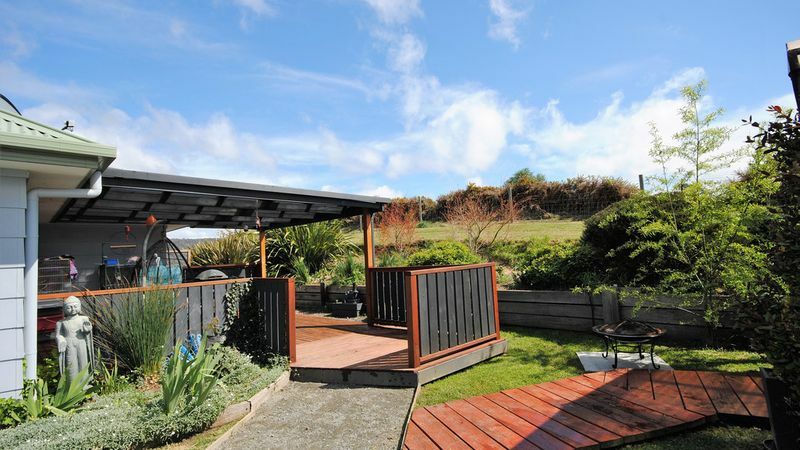 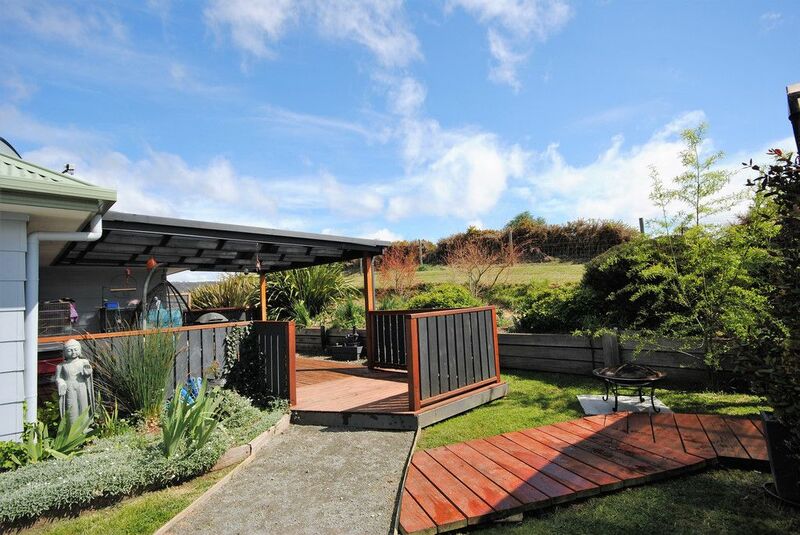 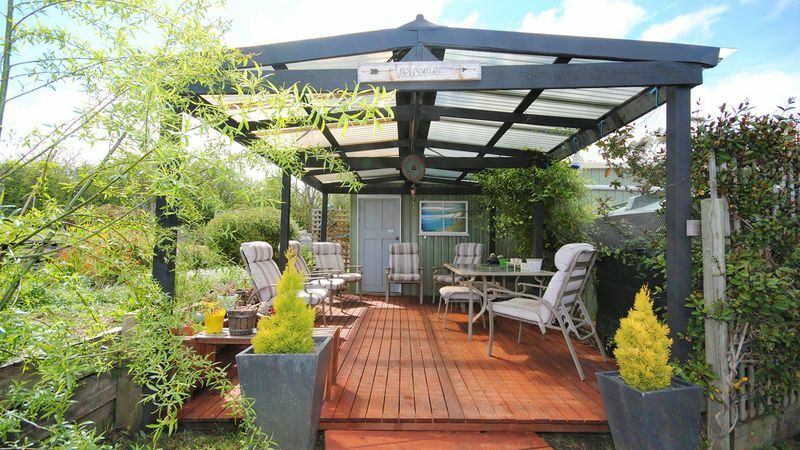 Well established gardens (including grape vines and a small orchard) surround the house and blue metal paths lead to a brand new 6mx6m double carport and a 9mx6m two door garage with its own power for a potential man-cave’. 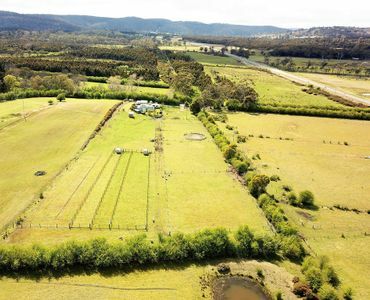 A large concrete slab along-side is currently used to store the tractor and horse float and an enclosed chook run is alongside this. 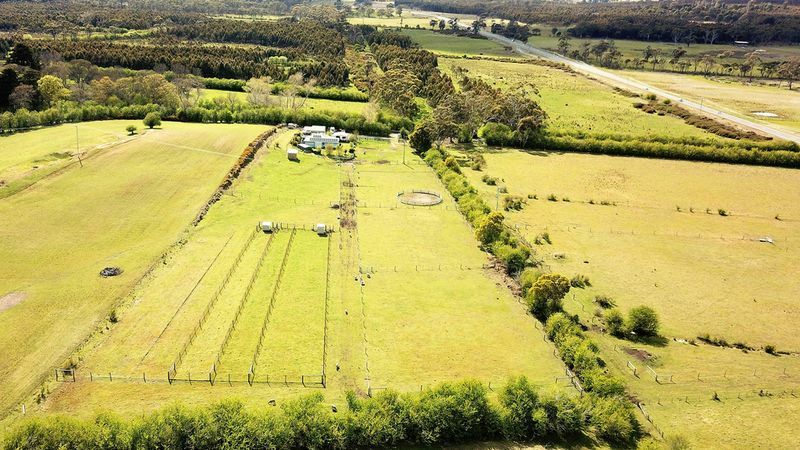 Each of the nine paddocks has quality fencing including electric wire and pasture can be irrigated. 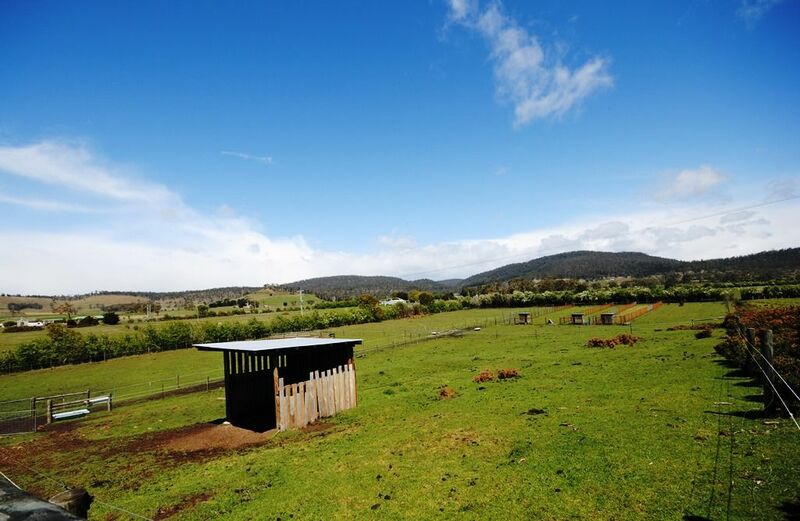 Some of the paddocks have shelter sheds, a horse round yard/arena and all areas have clean water to stock troughs. 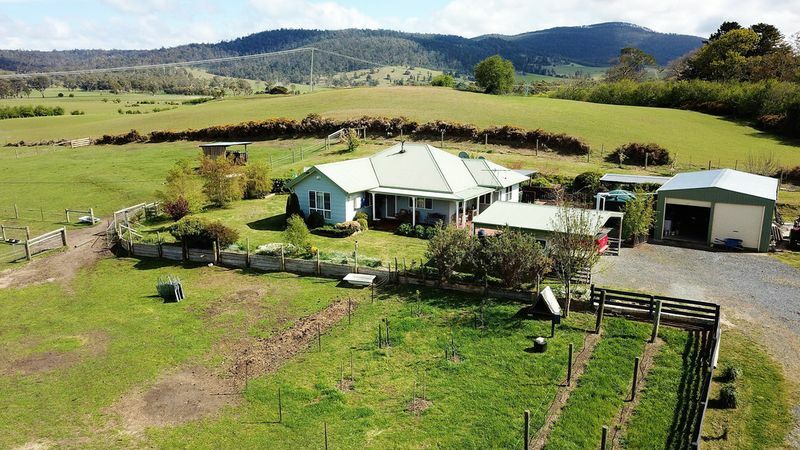 A winter creek runs through the property and privacy is provided by a large hawthorn hedge that surrounds the boundary edges. 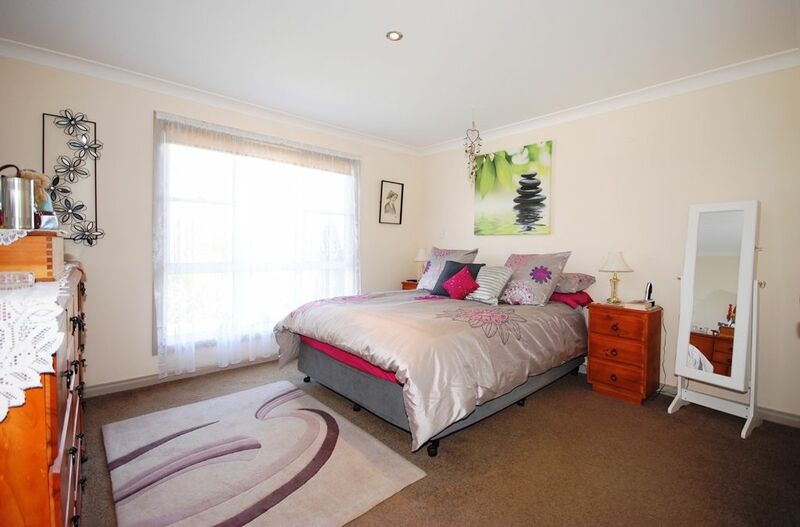 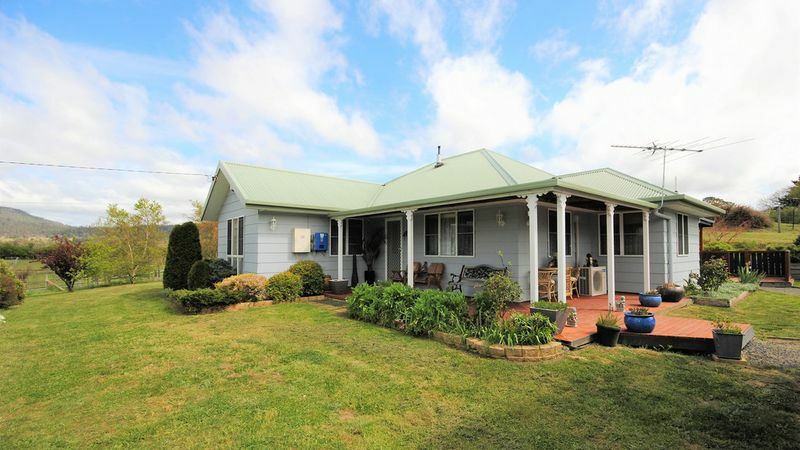 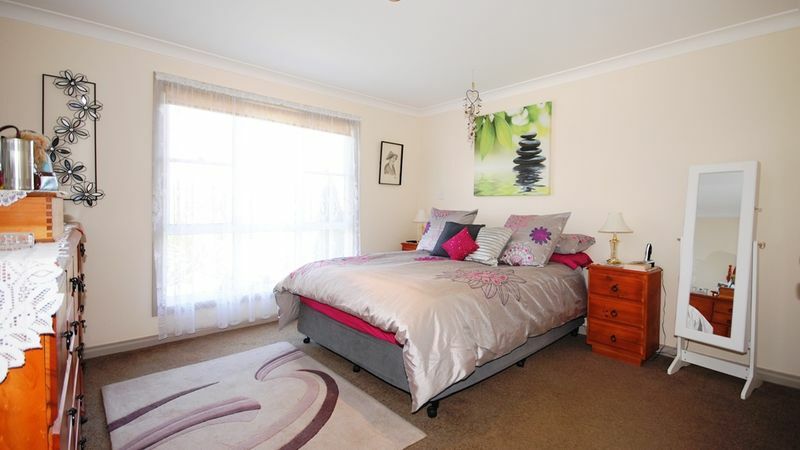 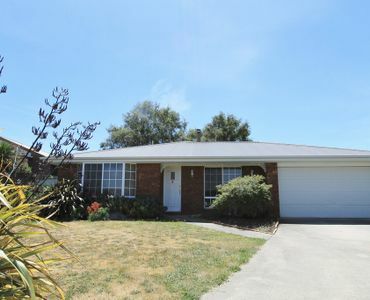 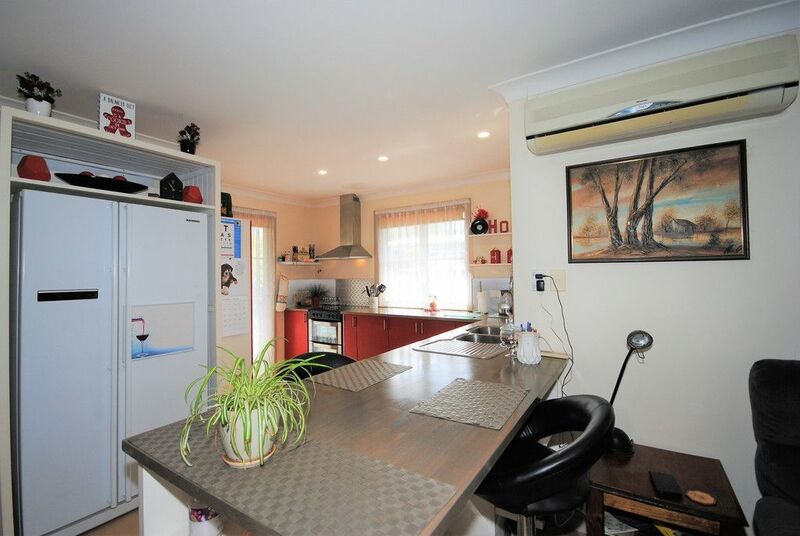 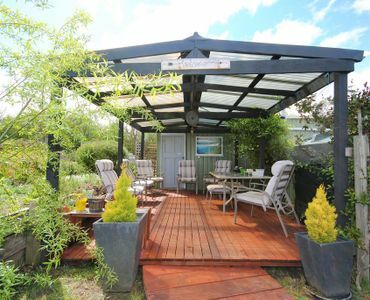 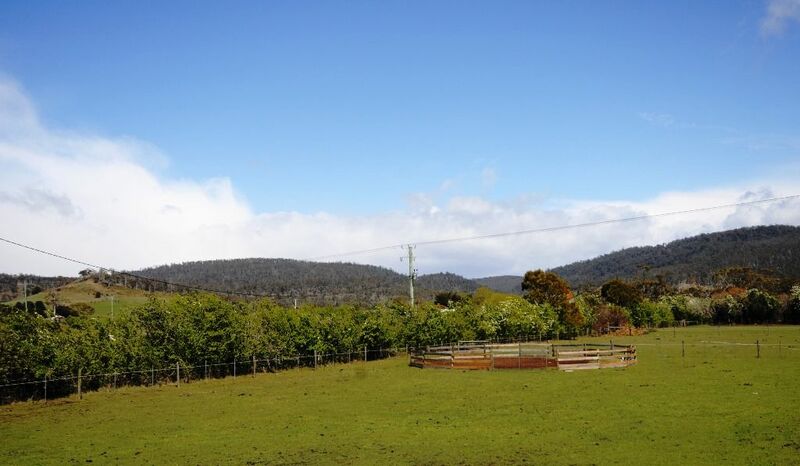 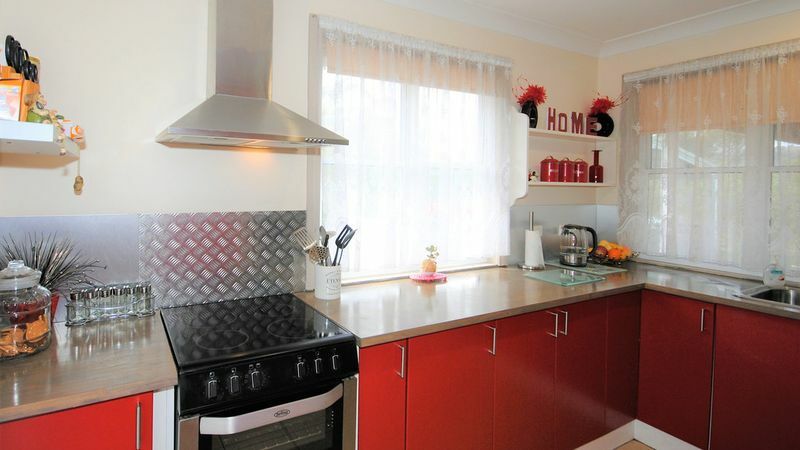 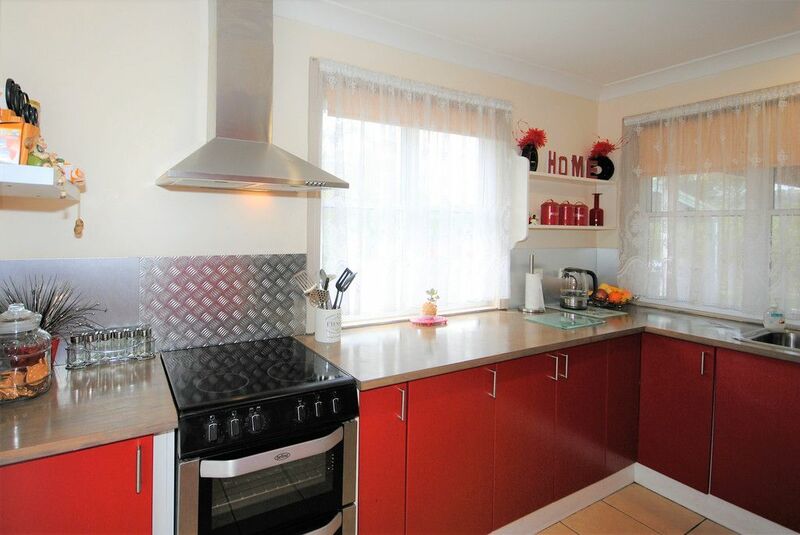 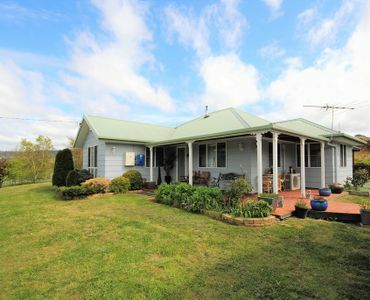 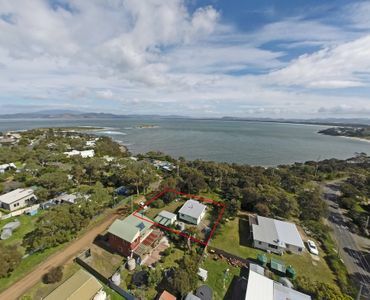 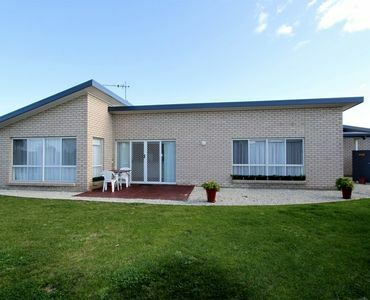 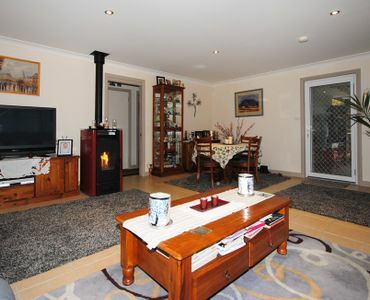 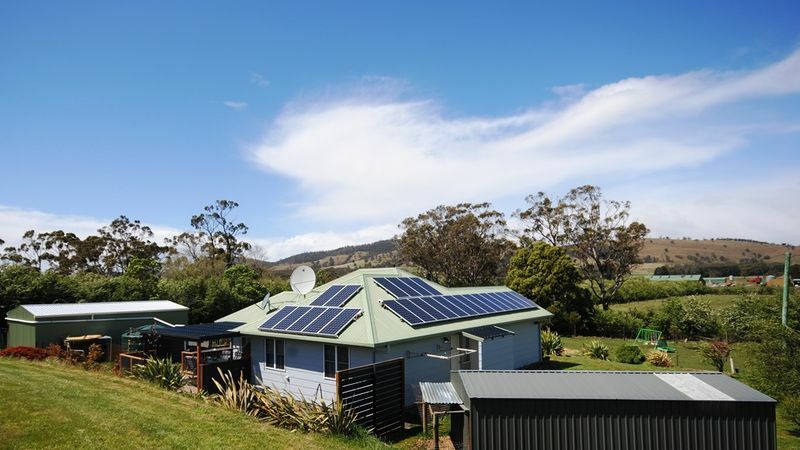 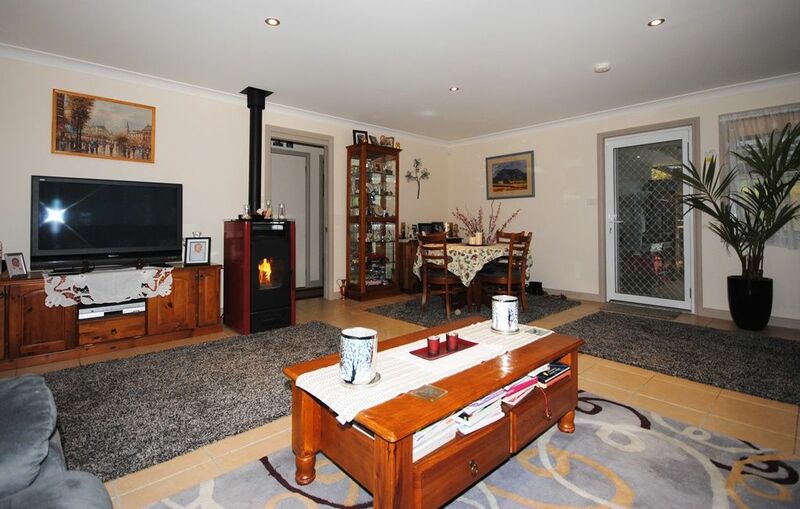 The property is a comfortable fifteen minute drive to bustling Sorell; or a twenty minute drive to the beautiful beaches of Orford; and only a forty minute drive to the Hobart CBD. 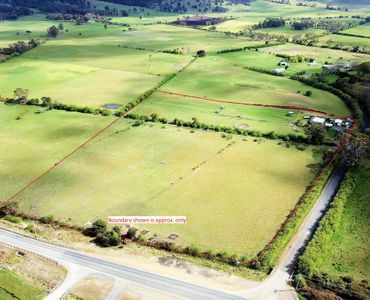 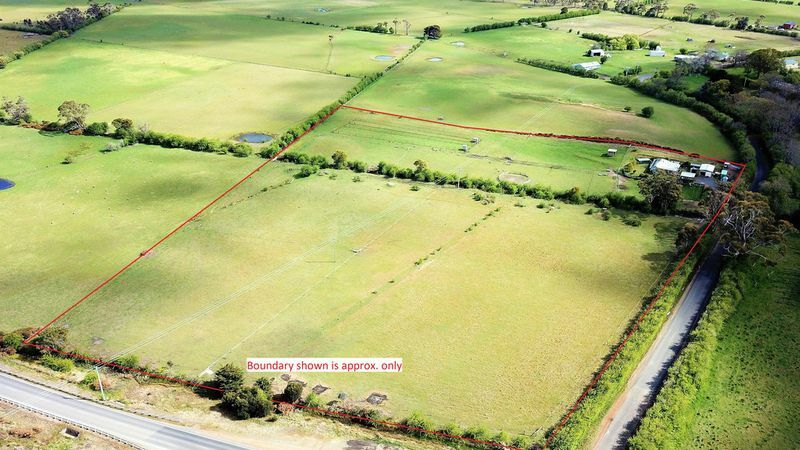 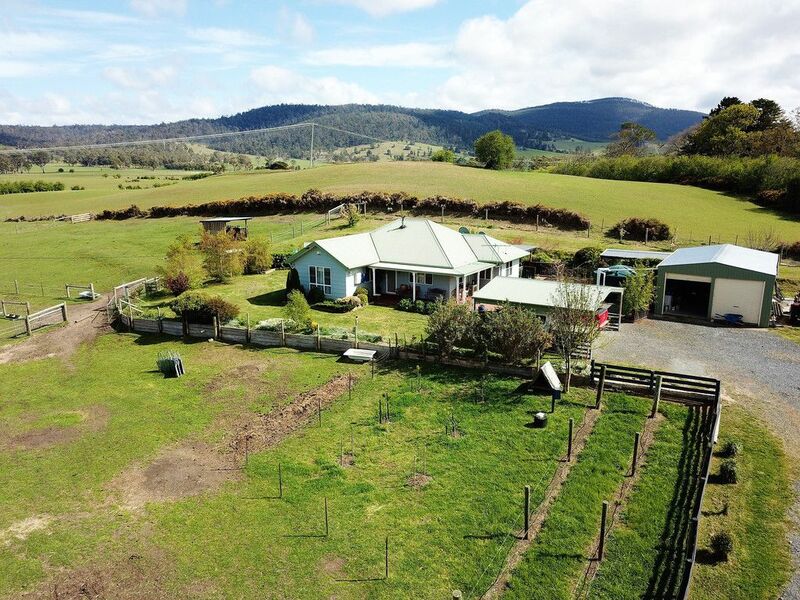 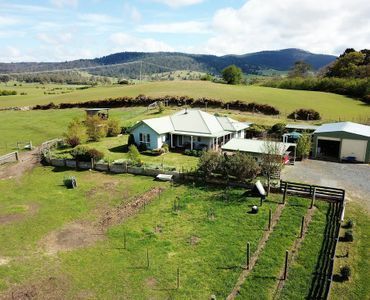 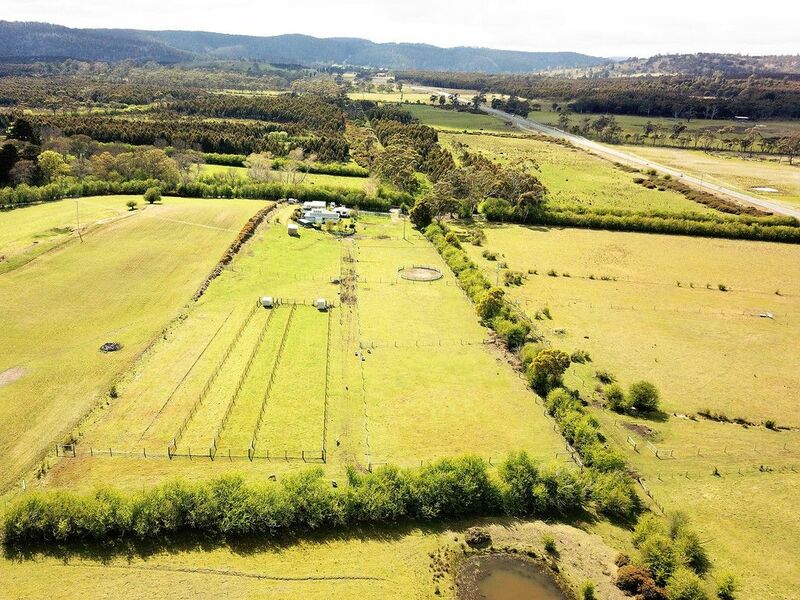 The owners are willing to negotiate the sale of farm equipment with the property including, a tractor with harrows; a ride on mower with trailer and spray unit; a quad bike; a shipping container; fencing tools; 21 sheep and assorted chickens. 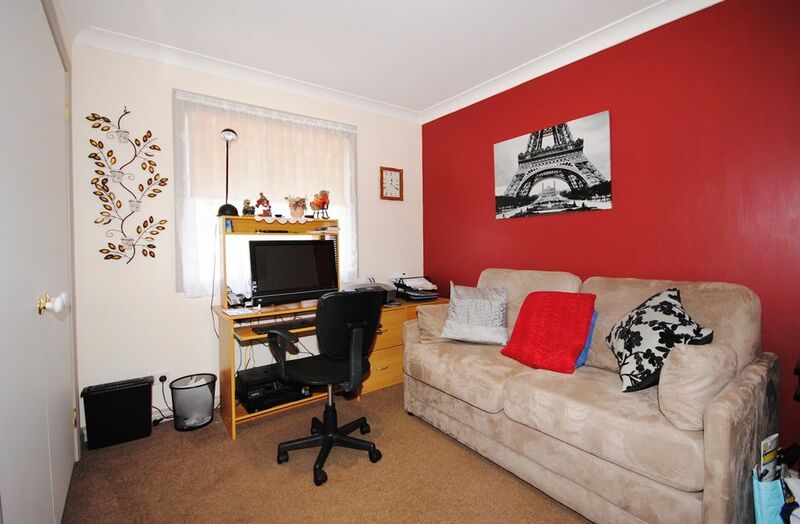 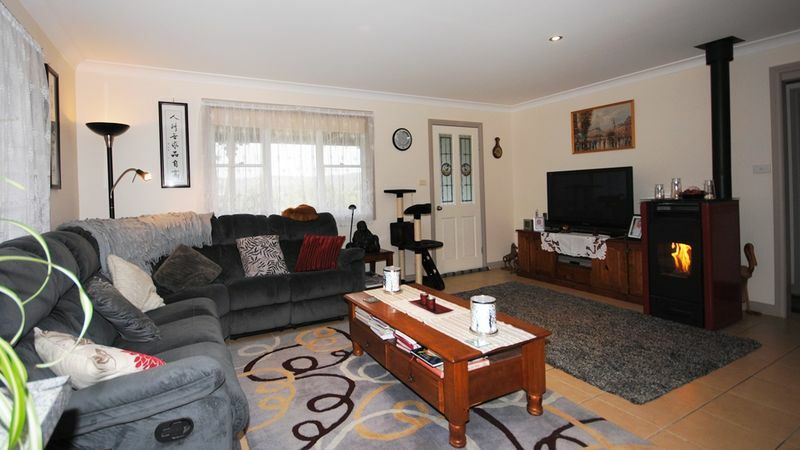 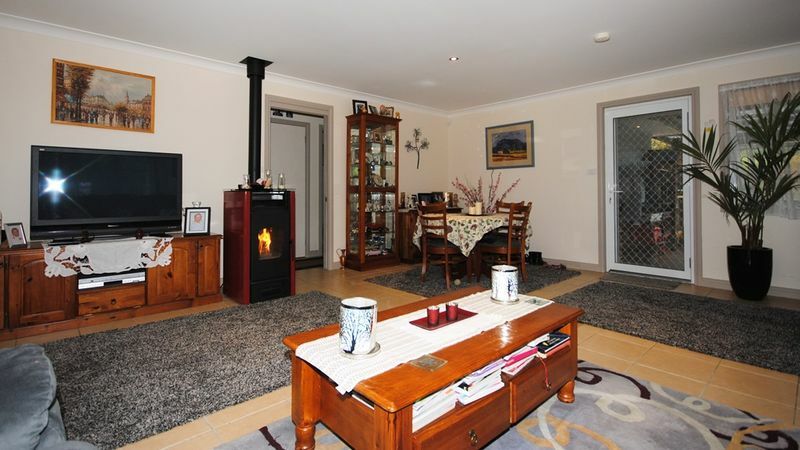 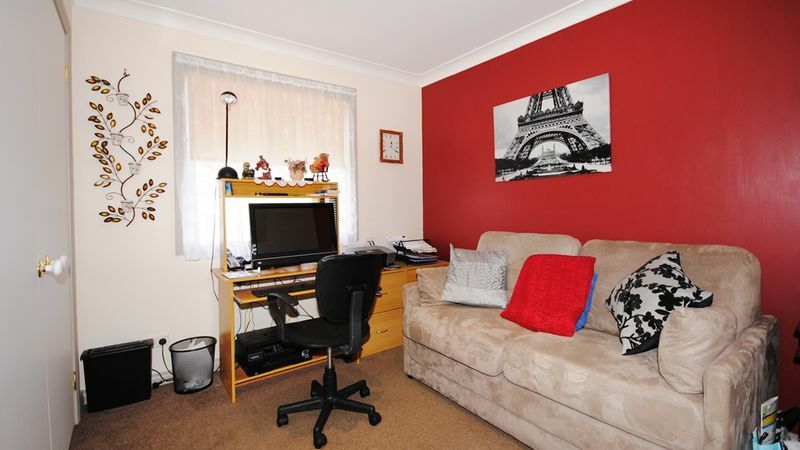 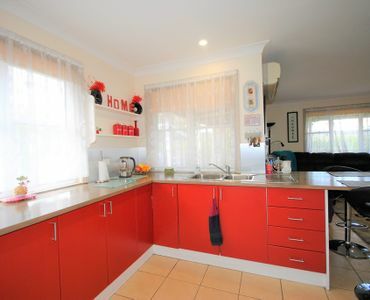 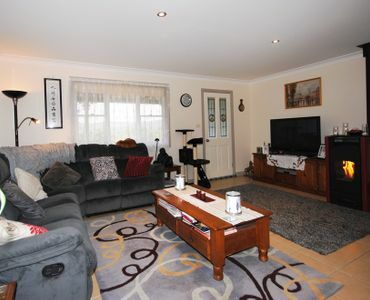 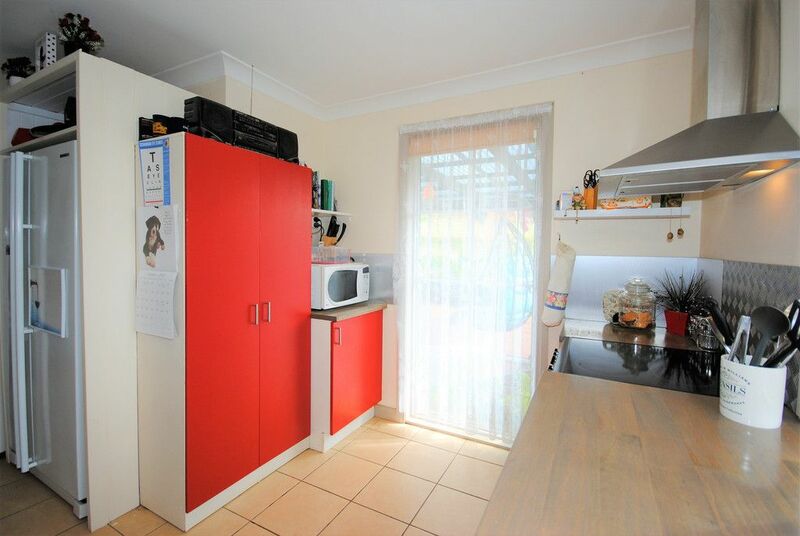 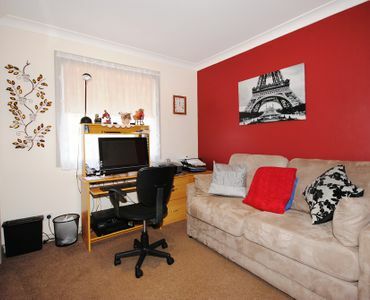 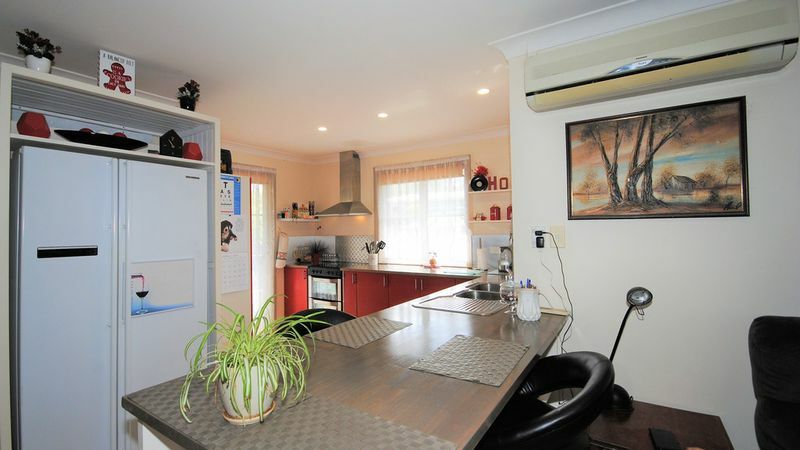 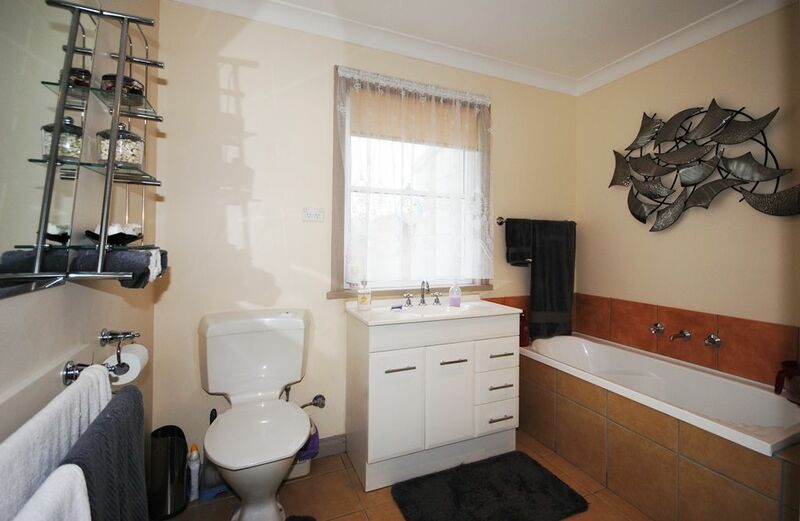 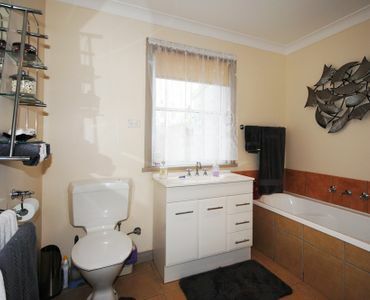 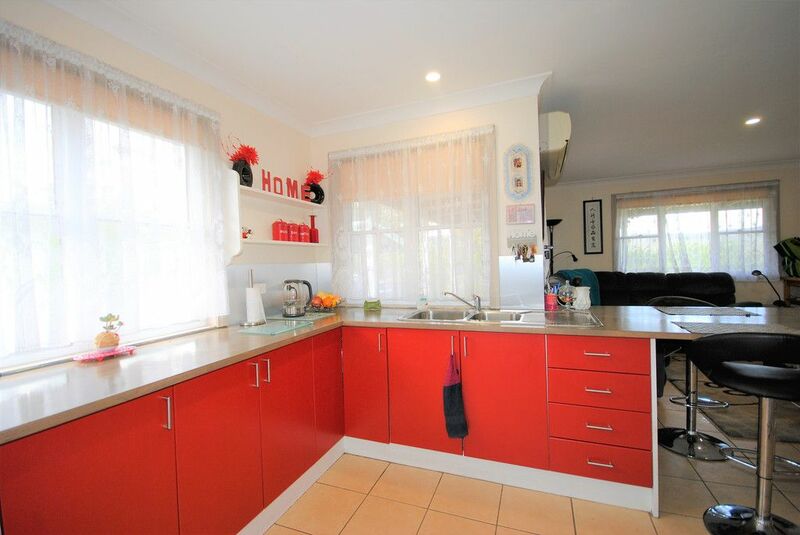 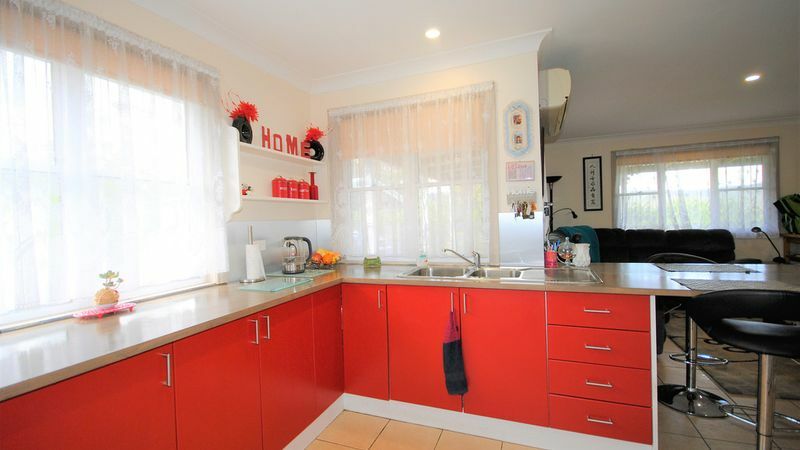 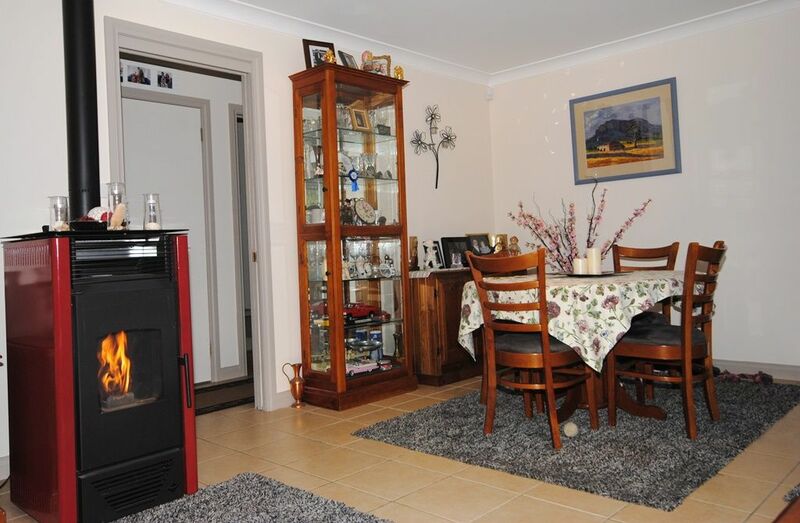 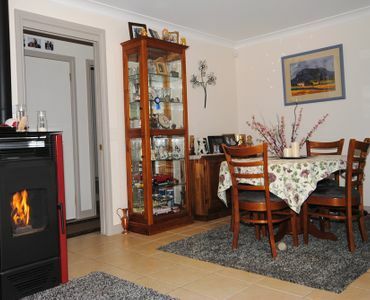 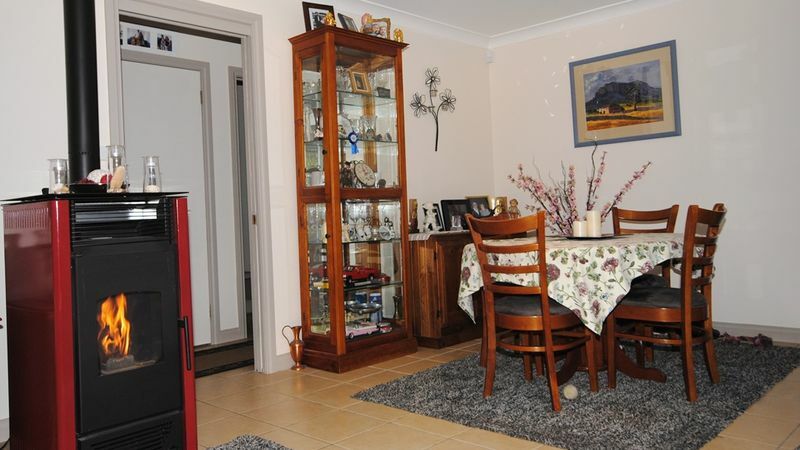 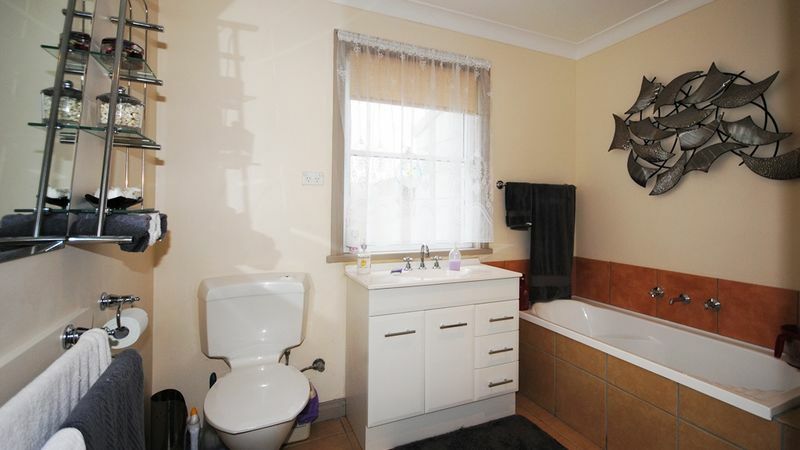 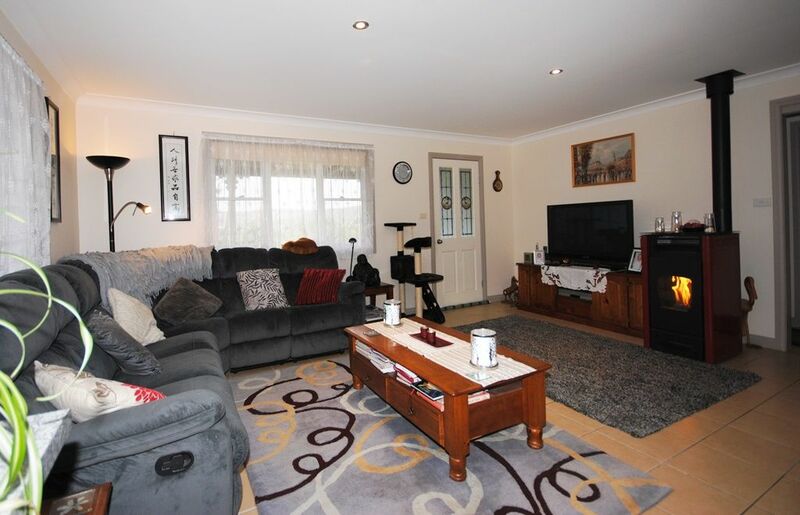 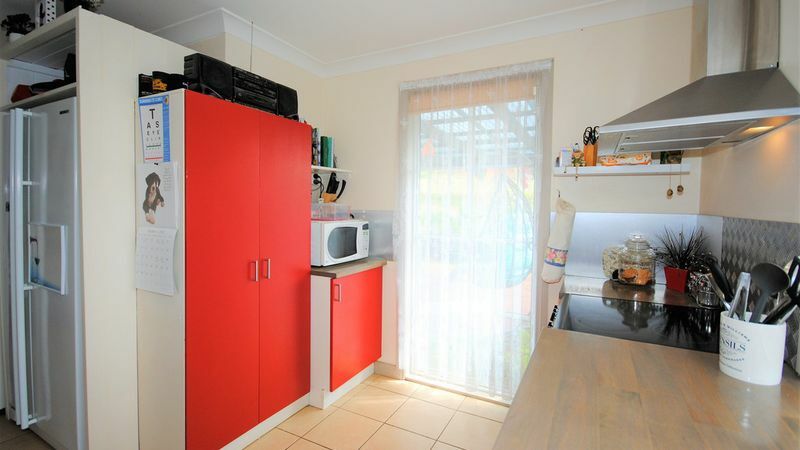 Large Sunny Family Home in Summerhill.